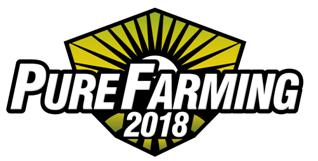 You can save time and better your PF 2018 experience. 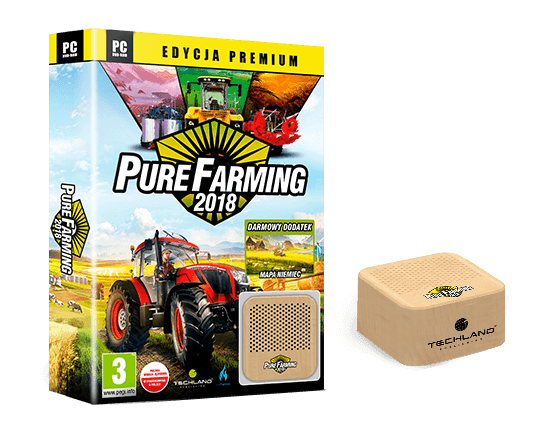 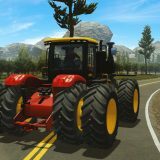 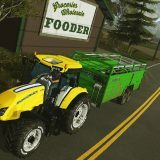 In purefarming2018.com under the section PF 2018 Packs, you’ll find tons of cool mods packaged together to make the best possible experience whilst saving time by not having you collect them. 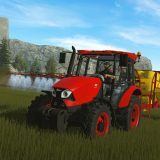 Mod packs are loved by gamers all around the world, because usually you save time and get the best experience by downloading mods that are tested and work perfectly together. 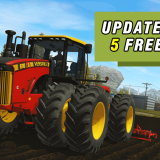 Download, install and enjoy!